AllStar Auto Glass Company is famous for its mobile services which distinguishes AllStarAuto Glass from other rivals and competitors. Your first choice for local auto glass and windshield repair and replacement. 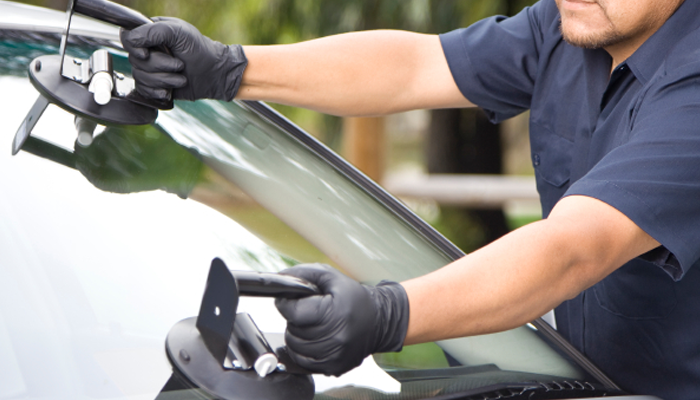 It is very important to repair your auto glass if it is broken. Driving around with a chip or crack in your windshield can be frustrating but, more importantly it is very dangerous and illegal. 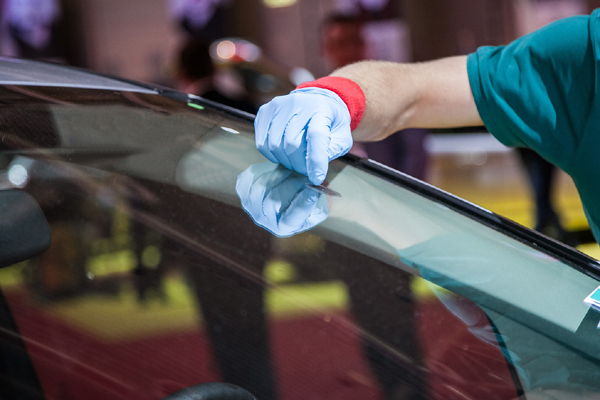 Windshield glass is laminated, unlike the rest of the glass on your car, which is tempered. Tempered glass shatters, laminated glass is shatter-proof. That’s why windshields withstand impacts better. Repair before its too late! 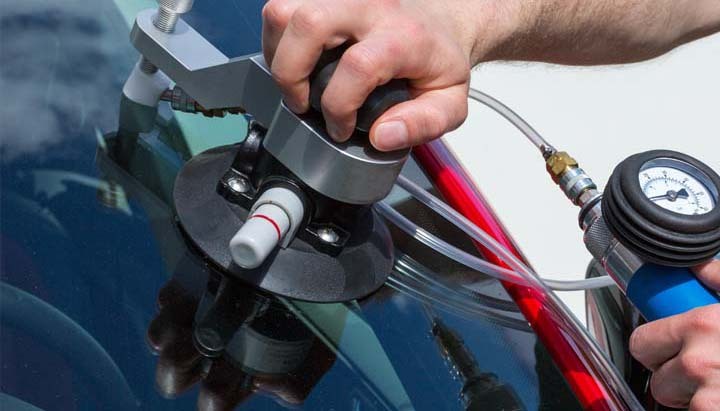 Auto glass repair is considerably less expensive than replacement. But if you wait too long, and the damage has time to spread, windshield repair will no longer be an option. We handle the paperwork for you! ALLSTAR Glass Services works with all major insurance companies, including ICBC, and very familiar with the legal process. You will have no paperwork headache! Joe ElynuikWonderful. Call Matt before you call anyone else. I had a fantastic conversation with Matt about a serious damage on my windshield. He asked me quick detailed questions about my Car's Make, year and Model. Same day service was a bonus and the job was done well and quick. I really appreciate for his support and care. This is the 1st time experience with AllStar Auto Glass to get my windshield fixed. Although I've had similar service done to 3 other windshields before in various other places. Allstar is perfect in communication, They explained the whole process to me. It took the technician about an hour to change the windshield.